Posted on December 24, 2016 by gayle. 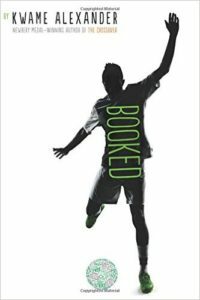 This entry was posted in Fiction, Young Adult and tagged booked, kwame alexander, mother-daughter book club. Bookmark the permalink.